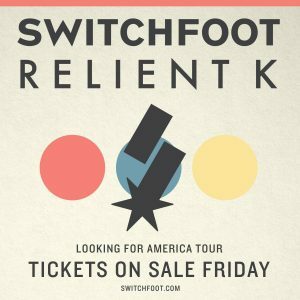 Switchfoot and Relient K Announce Fall Tour! Switchfoot and Relient K announced today that the bands will be touring together this fall! 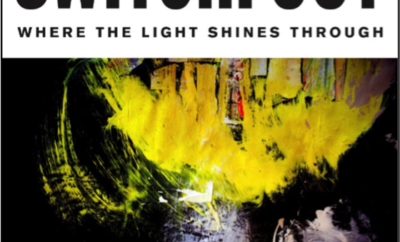 The Looking For America Tour will be in promotion of Switchfoot’s tenth studio album, Where The Light Shines Through. The tour will also be in promotion of Relient K’s upcoming album, Air For Free. Pre-sale and VIP upgrades begin on Tuesday, May 17th. 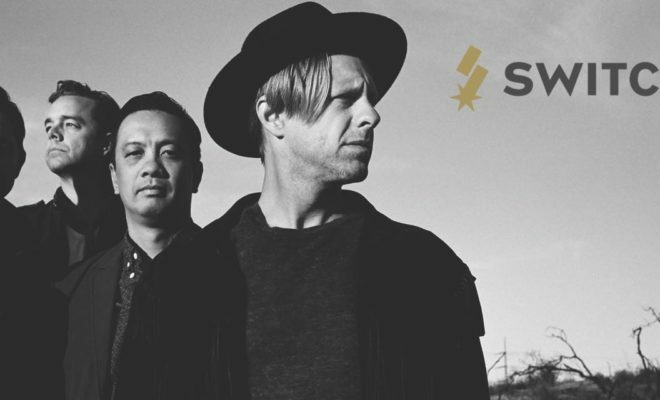 In order to participate in the pre-sale, fans can sign up for Switchfoot’s e-mail newsletter. Check out the tour dates below! October 6 Columbus, OH @ Express Live! Twenty two year old Sports, Arts and Entertainment Management graduate from Pittsburgh, PA. Avid concert goer, music lover, and travel enthusiast. ← Previous Story Tour Alert: Gavin DeGraw and Andy Grammer are Hitting the Road this Fall! 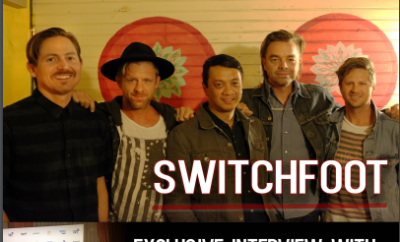 Issue 6: Featuring Switchfoot, Imagine Dragons, and More! Phillip Phillips Review & Gallery!